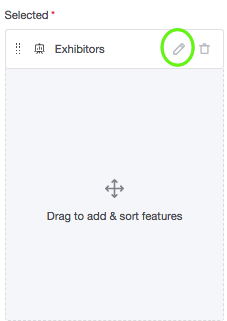 An easy and straightforward guidance on creating a document library in your event app. 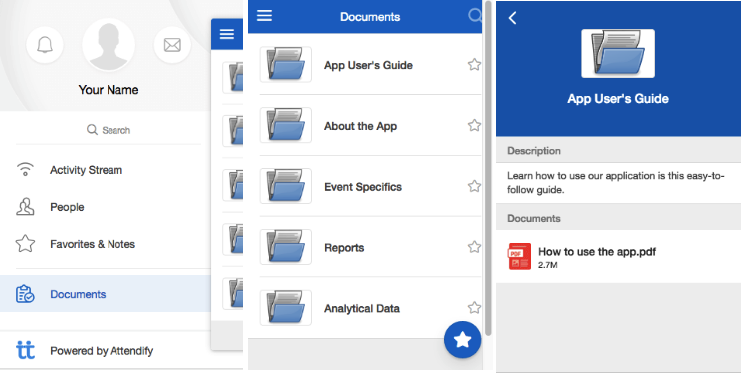 With our apps you can easily create a document library to hold important documents. 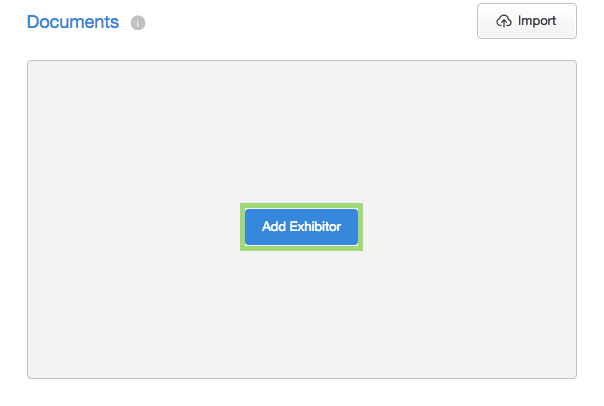 To do this you can easily repurpose one of the speakers, sponsors or exhibitor features to create your document library. You can follow the step below to get this setup. 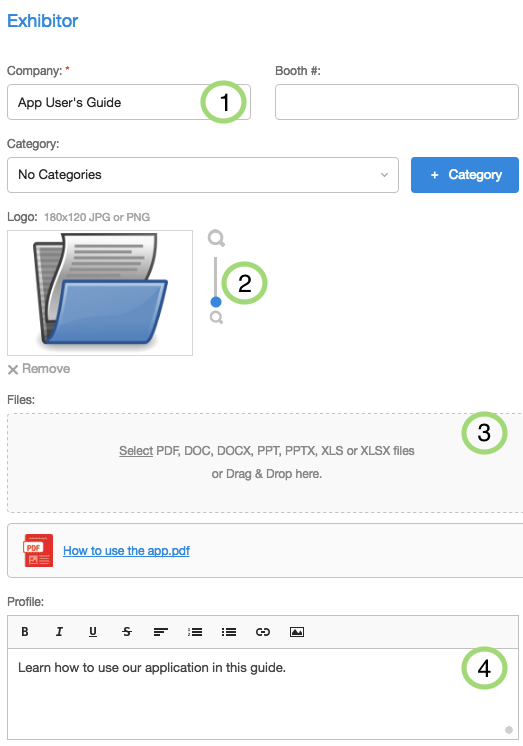 If you want to add more documents, just repeat the above procedure. That's it! 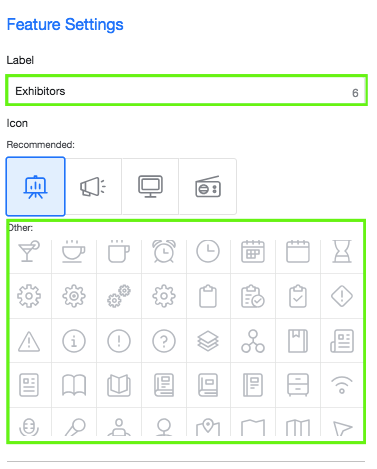 Now you have a full document library in your app’s menu that your attendees can preview, download, rate & review.